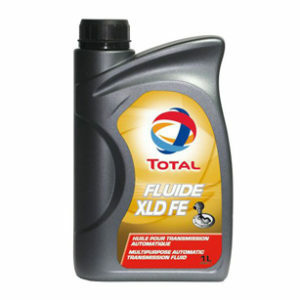 A high-performance synthetic technology diesel-engine oil, used in on-road heavy-duty applications. * This high-performance lubricant is approved by Scania for its latest generation of Euro 6 engines with long oil drain intervals defined by the manufacturer. 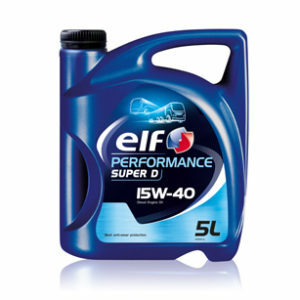 * Recommended by most manufacturers, such as IVECO, for Euro 5 (and previous) engine models. * Enables coverage of a fleet of mixed brands of engines (American and European manufacturers) with a minimal number of products. * High quality synthetic base stocks combined with high-performance additives make TOTAL RUBIA TIR 8600 10W-40 an excellent performance lubricant, allowing smooth cold starts. 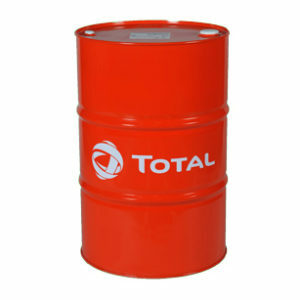 * Its fully synthetic base stocks provide excellent thermal stability. intervals, defined by most manufacturers, especially Scania, and reduces maintenance costs. 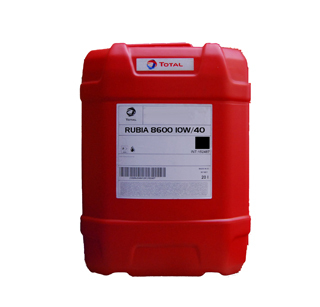 * TOTAL RUBIA TIR 8600 10W-40 exhibits a very high T.B.N level (16 mgKOH/g) to neutralize acid compounds and prevent their corrosive attack. 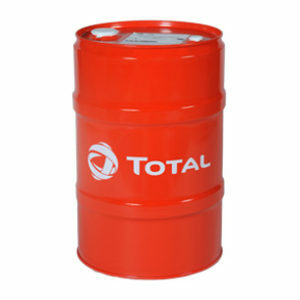 effective control of soot, sludge and piston deposits.